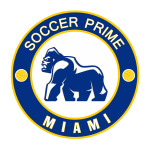 Thank yo for your Interest In Soccer Prime Miami! 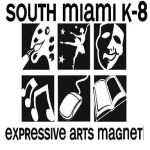 We look forward to working with your child. 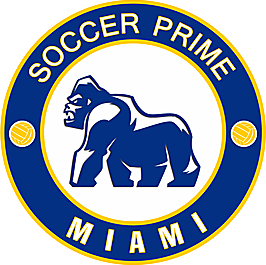 Check out this Soccer event '2018 Fall Programs' with Soccer Prime Miami!